Come to Greater Lansing and experience the urban feel without all the fuss. Lansing offers all the amenities of a big city, but with an atmosphere that makes visitors feel right at home. Plus, the city&apos;s roster of attractions like urban kayaking, a walkable downtown and four distinct arts districts make the area well sought out for a weekend getaway. With 150+ things to see and do in Greater Lansing, visitors have plenty of activities to choose from. 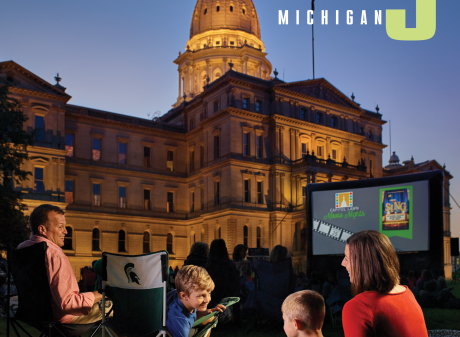 View our picks for having the ultimate urban experience during your trip–Lansing style. What makes visiting Greater Lansing so great? Our walkable downtown means that within five minutes, in a five block radius, you can visit five of our must-see attractions! 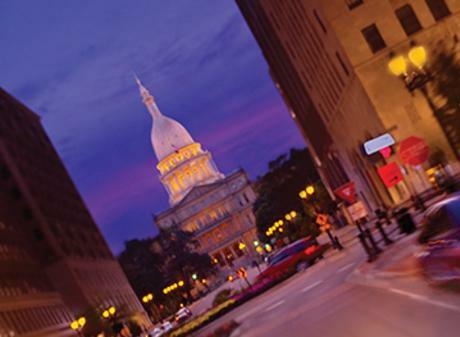 Stay at the centrally located Radisson Hotel Lansing at the Capitol for ease of access. Taste your way across the Makers & Shakers Trail, Lansing's beer, wine and spirits tasting trail. Sample locally made wine, beer and spirits at one of Greater Lansing&apos;s finest libation stations. Hop on the Makers & Shakers tasting trail and start your tour today. Art abounds in these four Greater Lansing neighborhoods. Take a stroll through any one of these four surrounding neighborhoods to see bright, colorful street art, sculptures and a plethora of galleries, theaters and cultural events. The Lansing River Trail is one of Greater Lansing's best assets. 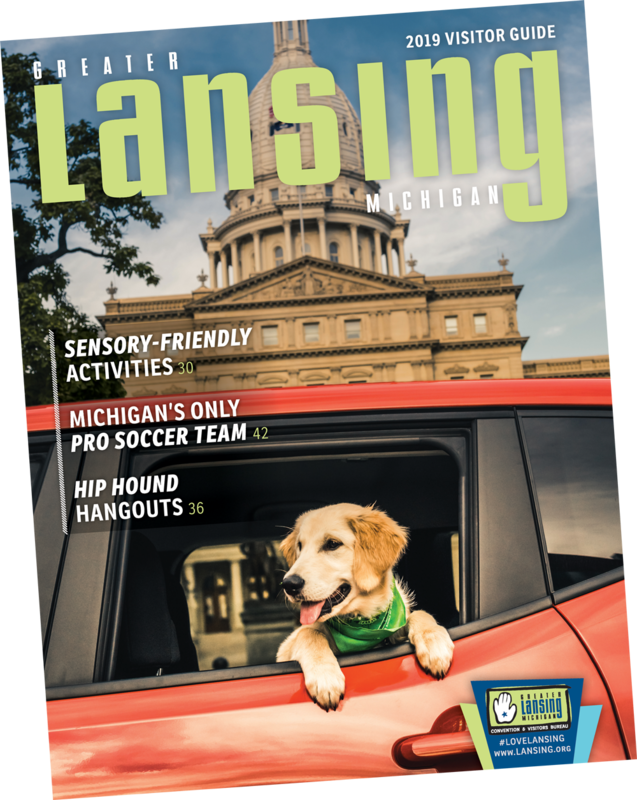 Whether you bike it, run it, walk it, rollerblade it, or just take the dogs out for a leisurely stroll on it, the Lansing River Trail is one of Lansing&apos;s most treasured assets. Voted one of the top places for visitors, Old Town is an urban neighborhood with a small town feel. Old Town is Lansing&apos;s original downtown and boutique district. The neighborhood&apos;s beautiful Victorian buildings are filled with unique galleries, tasty eateries, quaint boutiques, creative businesses, specialty shops and nightclubs. Visitors can find many things to see and do on campus–without having to sign up for a single class! Beyond academics and great sports, Michigan State University is known for having great attractions. View ten things to do at MSU (without having to go to a single class)! With 60+ festivals throughout the year, it&apos;s no wonder why Lansing is considered Michigan&apos;s Festival Capital. No matter what time you visit, there is always something to celebrate. Take a tour of Downtown Lansing's stunning architecture. Walk around in downtown Lansing and you can find an abundance of details that might just be overlooked if you’re intent on just getting somewhere. Slow down and look closer and take notice of workmanship. View an interactive map of the Greater Lansing area. The 2018 Visitor Guide is here! Get your FREE digital or printed copy now!